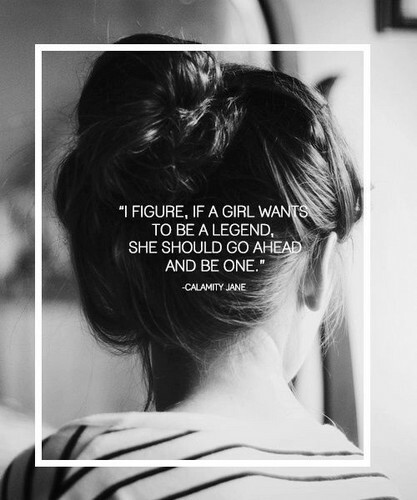 Calamity Jane. . Wallpaper and background images in the Quotes club tagged: photo calamity jane quotes girl figure legend be one.